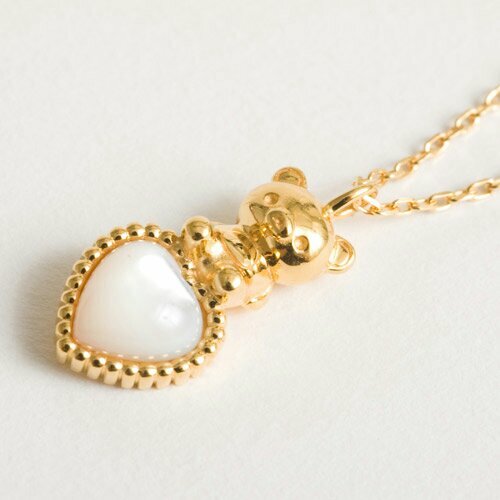 Rilakkuma pendant and magazine! | Angel's Rilakkuma Blog! Good evening everyone! A little news! San-X has released a couple pendants available for order now. They are just under 14,000 yen so more on the “finer jewelry” side of their collection. Both silver and gold pendants feature Rilakkuma sitting atop a mother-of-pearl heart. I much prefer the silver, but I’m not much of a gold wearer! Both necklaces look very delicate, as usual with Japanese jewelry. Hope everybody has a great start to their weekend! This entry was posted in Uncategorized and tagged gold, Japan, jewelry, kawaii, kiiroitori, korilakkuma, magazine, necklace, pearl, pendant, rilakkuma, san-x, silver, Tokyo by Angel. Bookmark the permalink. Just got mine today!! The magazine I mean lol the jewelry is beautiful but too expensive >.< what about you 🙂 hope you have a great weekend as well!